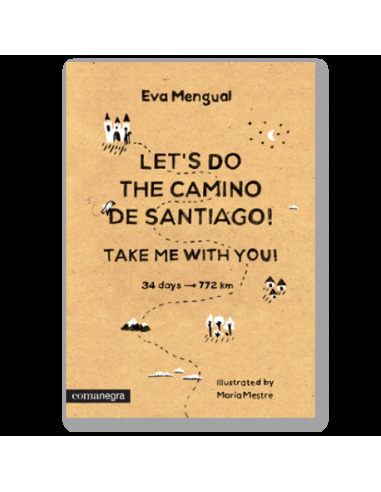 > LLIBRE PRÀCTIC>Let's do the Camino de Santiago! Take me with you! 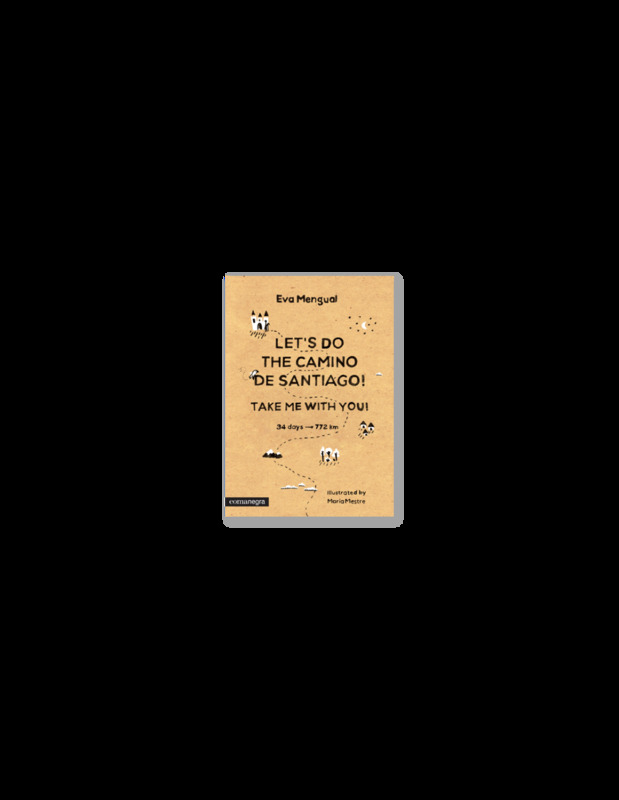 Let's do the Camino de Santiago! Take me with you! Take me along on the Camino de Santiago with you, and I'll be the best companion you could imagine! Take me along on the Camino de Santiago with you, and I'll be the best companion you could imagine! 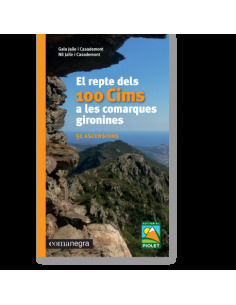 We can do the whole 34-day journey together, from Saint-Jean-Pied-de-Port to Santiago de Compostela, or maybe just part of it, it's up to you. I'll recommend all the best places to visit on each step of the journey and leave blank spaces for you to fill with your experiences. 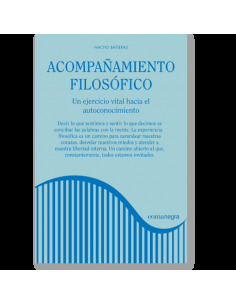 You'll find all the basic information that you'll need here, plus interesting details, quotes, poems and songs to reflect on, and questions and games to keep you entertained. And when you finish your Camino, you'll have me to look back on. So... shall we get started? 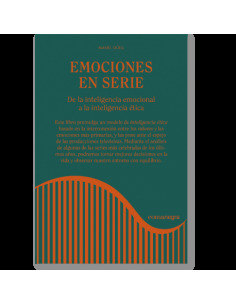 Eva Mengual Alexandri (Barcelona, 1973) has been working for more than ten years editing and authoring educational and informative books. In 2008 she started working in Gestalt, Coaching and NLP, and now combines both careers: editor and therapist. 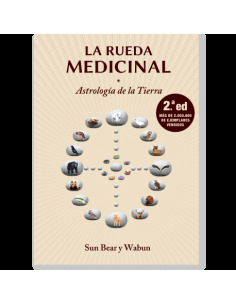 Eva Mengual has also published El camino del amor. Dimensions 18,2 x 12,8 cm.